The hotel, although a bit worn, is very comfortable. 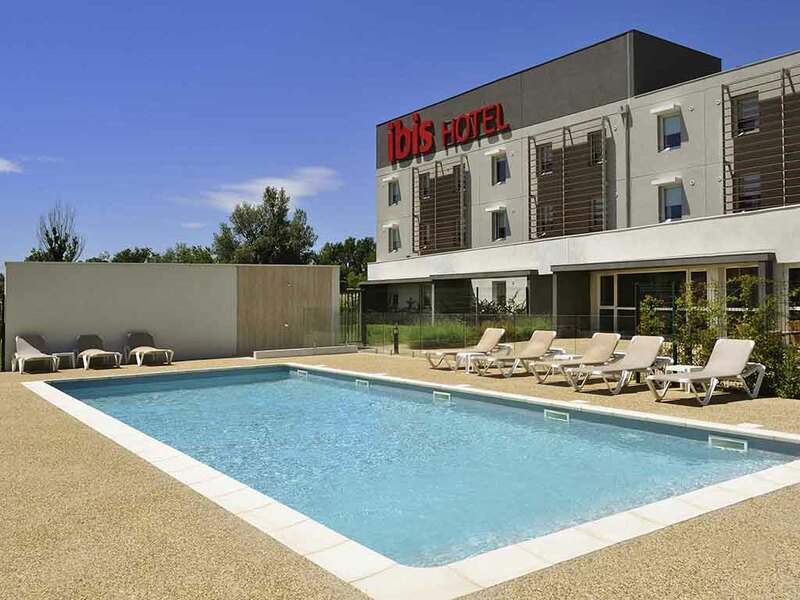 The location is very near the Dassault Istres location, (about 5 mins by car) - very convenient. The beds are VERY comfortable, and the hotel is quiet despite its location adjacent to the highway. The free wifi is generally reliable. Cell coverage is spotty. It was better in the room than the lobby. Breakfast is very good, with croissants - plain and chocolate, cereals, French ham & salami, cheese, fruit, coffee and juice. Eggs are available; but take care, you must boil your own! The staff it very friendly and helpful. I would definitely stay here again. Really comfortable. I felt always welcome, well received. Nice room, nice ambiance : the experience could be fully positive if the Wifi would function properly. This is a systematic issue and it seems that the appropriate actions are not taken to solve it. The room did not smell fresh. It was obvious it was not used for a long time. They should have opened the windows during the day.